Roze - enduring, elegant and enticing! 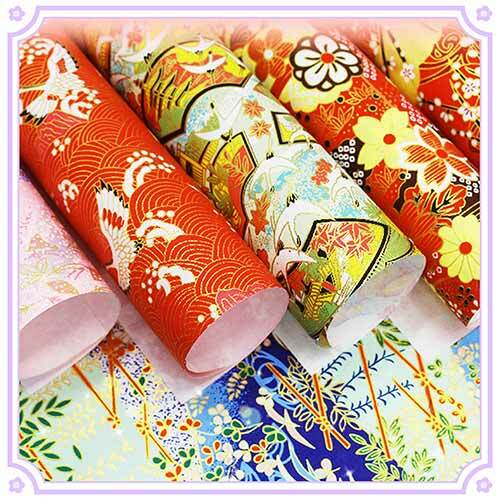 We sell arts & crafts products and special gifts. There are over 17,000 products in our store. We focus on sourcing products that are unique, you will find that many of our products cannot be found in other stores in UK or in Europe. Fast delivery to UK addresses. We also deliver worldwide.